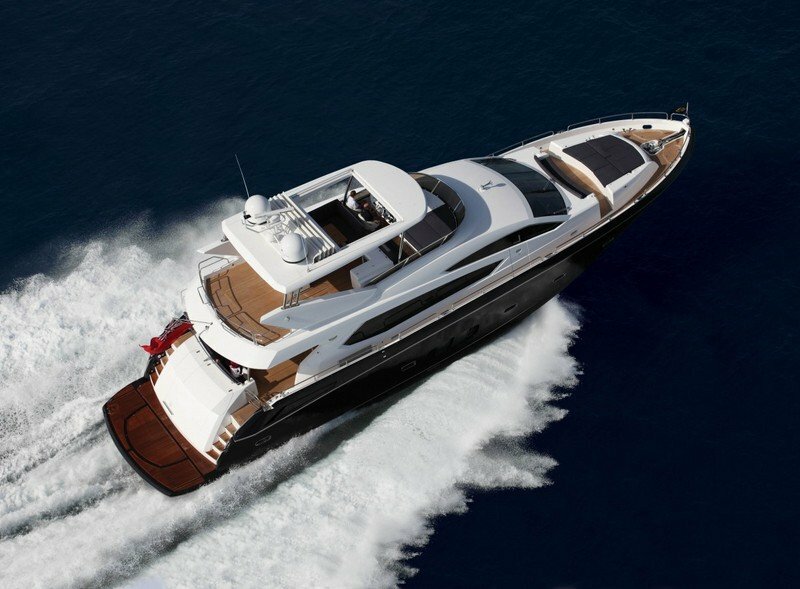 As graceful as it is powerful, the Sunseeker 80 Yacht knows no boundaries. Designed to be admired from every angle, you’ll attract more than your fair share of envious glances when you cruise into the marina. 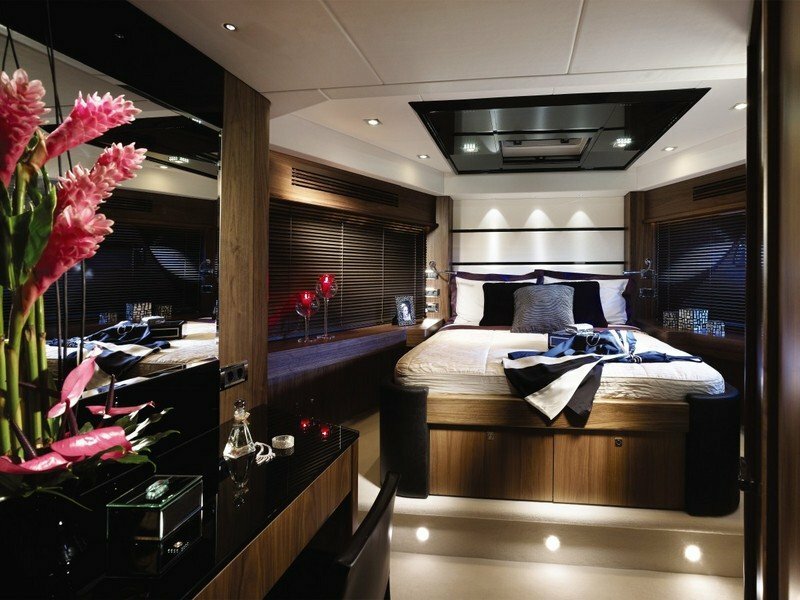 The main attraction is undoubtedly the flybridge and its versatile living space. The seating areas and upholstered sunpad allow guests to sit back, relax and take it all in. But its eye-catching looks aren’t exclusive to the exterior. The interior benefits from the same refinements. 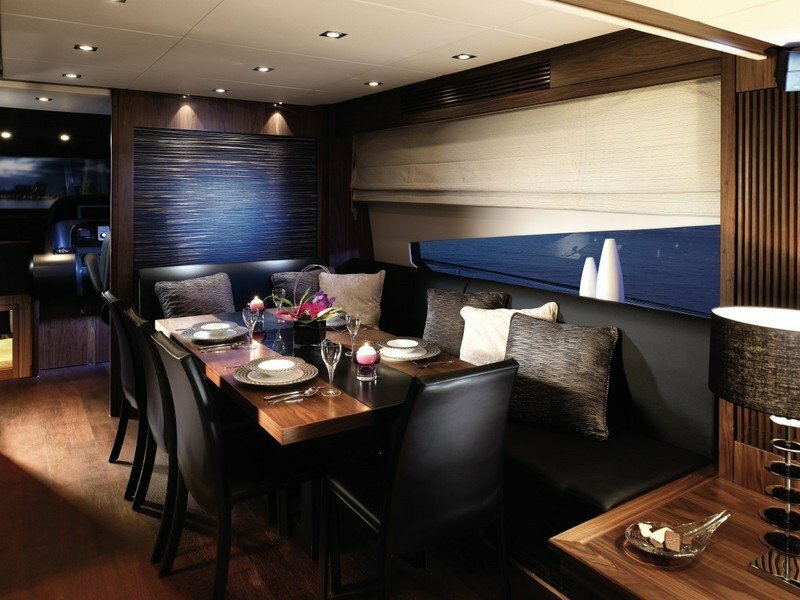 Spacious and full of natural light, thoughtful touches feature throughout the main saloon. 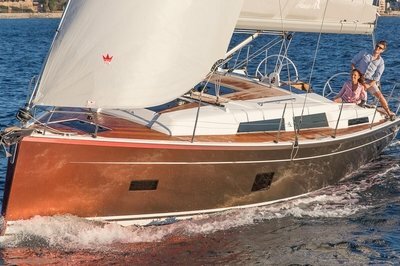 And with a cruising speed of 24 knots, the 80 Yacht is much more than a status symbol. 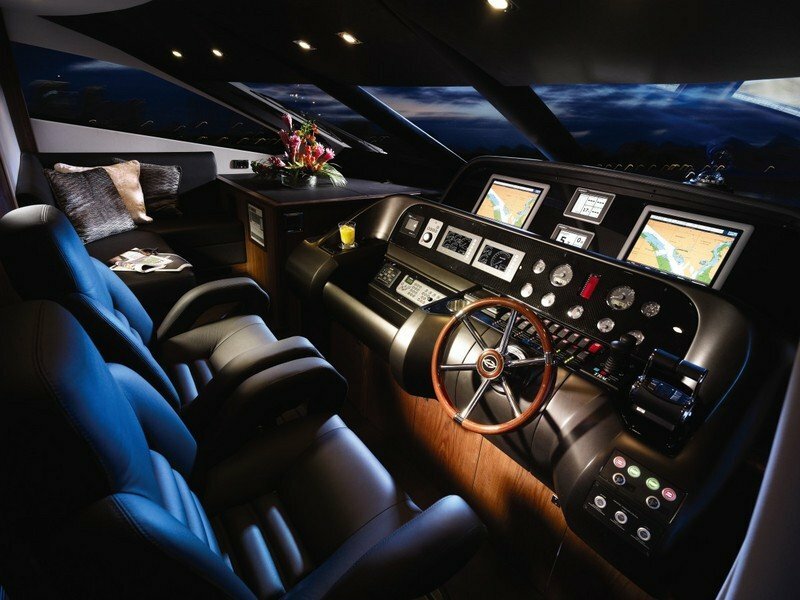 Continue reading for more information on the Sunseeker 80 Yacht. Thanks to their iconic styling and unmistakable design, it’s possible to recognise a Sunseeker at a glance. 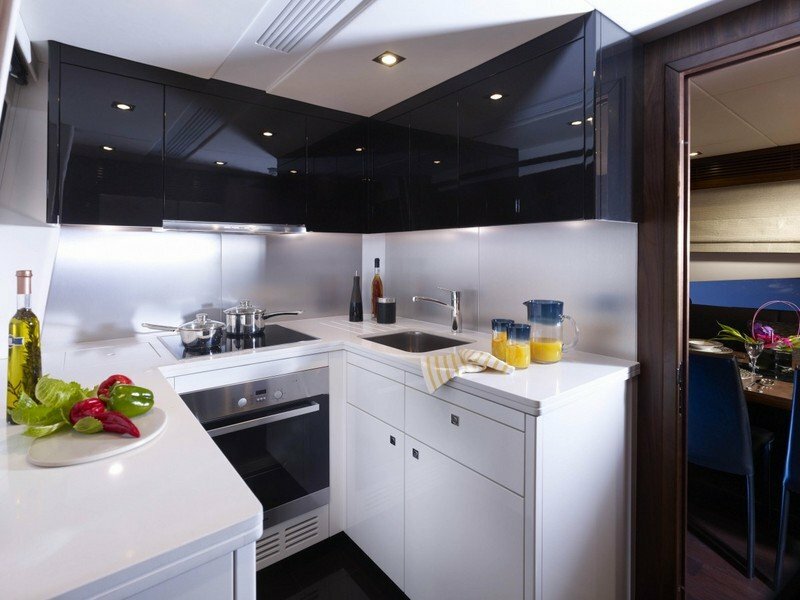 Renowned for their style, craftsmanship and attention to detail, each room onboard the 80 Yacht is as impressive as the last. FUEL CAPACITY 6,000 litres / 1,586 US gal. FRESH WATER CAPACITY 1,200 litres / 317 US gal. BLACK WATER CAPACITY 185 litres / 49 US gal.